Rev. Dr. Mackessa L. Holt is a native of Rockville, Maryland. She was educated in a Private Elementary and Public High School in Montgomery County. Mackessa pursued higher levels of education at Xavier University of Louisiana in New Orleans, LA, where she earned a Bachelor’s of Science Degree in Biology in December 2003. She earned a Masters in Public Health in May 2006 and a Doctorate in Public Health in May 2011 at Morgan State University in Baltimore, MD. In addition, she earned Masters in Divinity from Wesley Theological Seminary in Washington, DC in May 2013. Rev. Holt responded to the call of God on her life to ministry while at Xavier University of Louisiana at the age of 21. She served as youth minister at St. Marks United Methodist Church in Boyds, MD from 2004-2008, Community of Faith United Methodist Church as an Associate Minister from 2008-2009, and Mt. Calvary Baptist Church from 2009-2015 as an Associate Minister within the Youth Ministry. 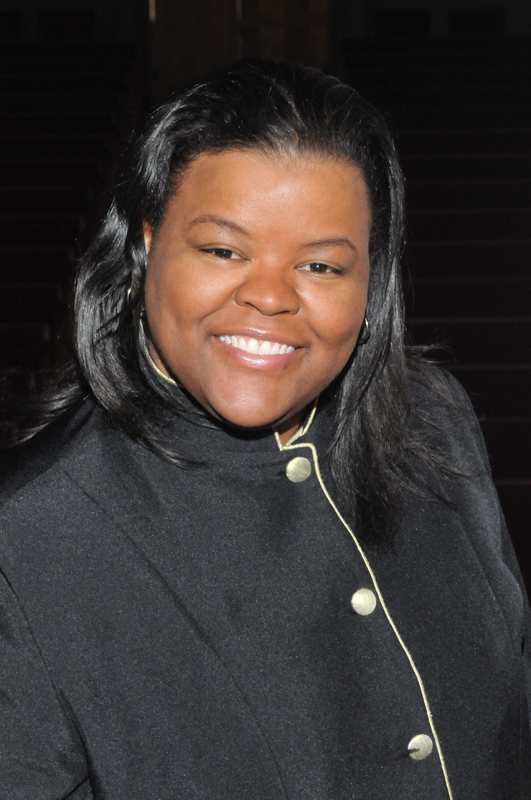 She now serves as the Assistant Pastor at Emory Grove United Methodist Church in Gaithersburg, MD. Rev. Holt is a founding partner of PHGlobal, LLC a minority and woman owned for-profit public health consulting firm that provides research, and program technical assistance to public health practitioners, grass roots organizations, and government entities. She also teaches in the Health Education Department at Morgan State University.